Civil War – I Dig Graves! 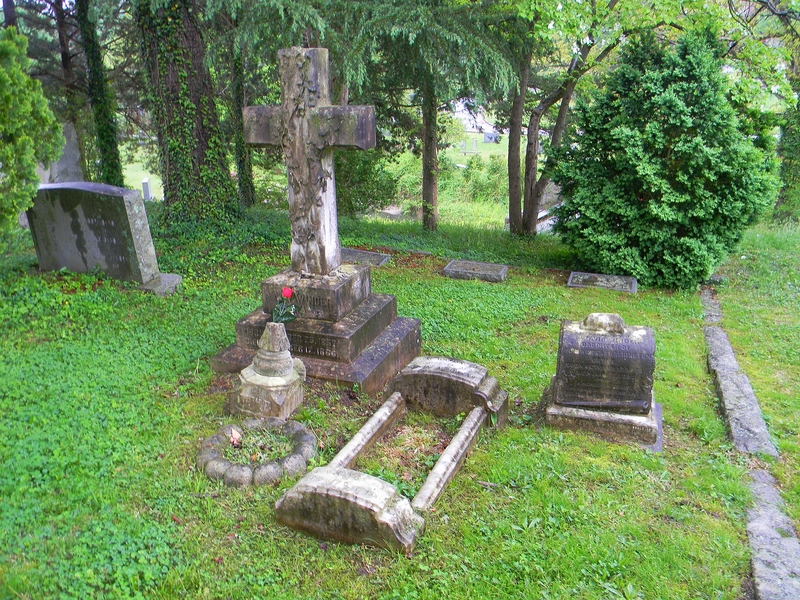 Fascinated by cemeteries? Me too. Let's embrace our inner taphophile! 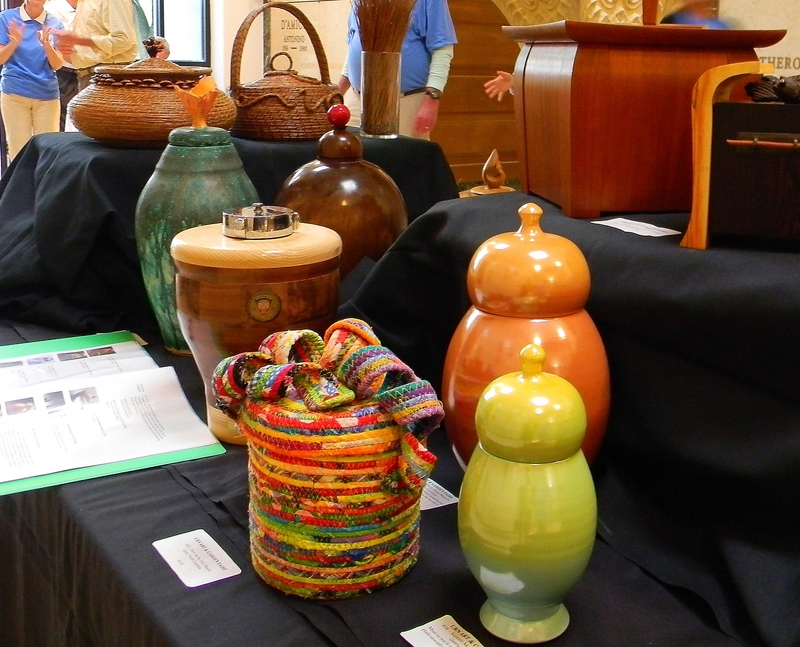 Okay, who wouldn’t want to spend eternity in a “Party Jar?” That’s what artist Julie Moore titled her whimsically woven cremation urn in Oakwood Cemetery’s juried art urn competition in April. There were ninety entries, everything from elegantly traditional wood carvings to uniquely personal mosaics. Oakwood livened up the show with Civil War reenactors, cemetery tours and food trucks. And a little weather couldn’t keep the taphophiles down! Despite heavy rain, hundreds turned out. 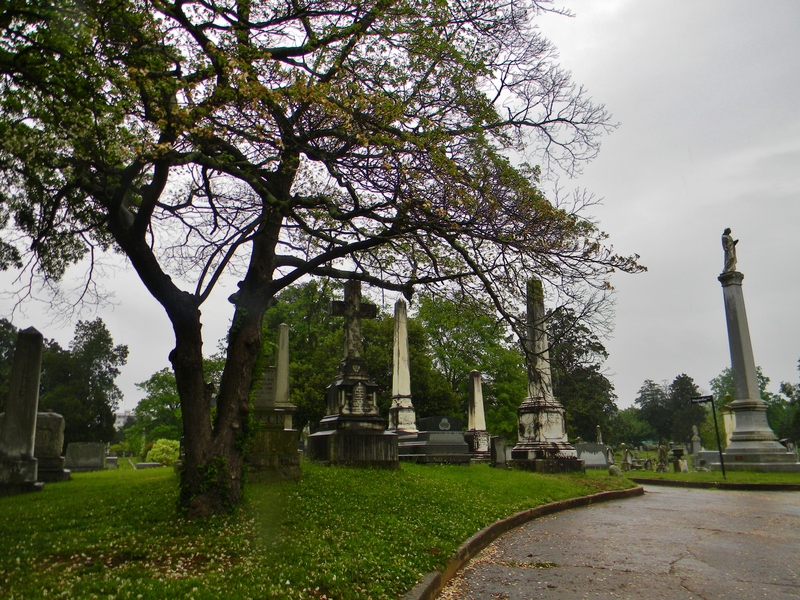 Personally, I think the rain made this beautiful, old cemetery even more dramatic. I went home fairly soggy, but loved every minute of it. I’d never seen a marker adorned like this one. 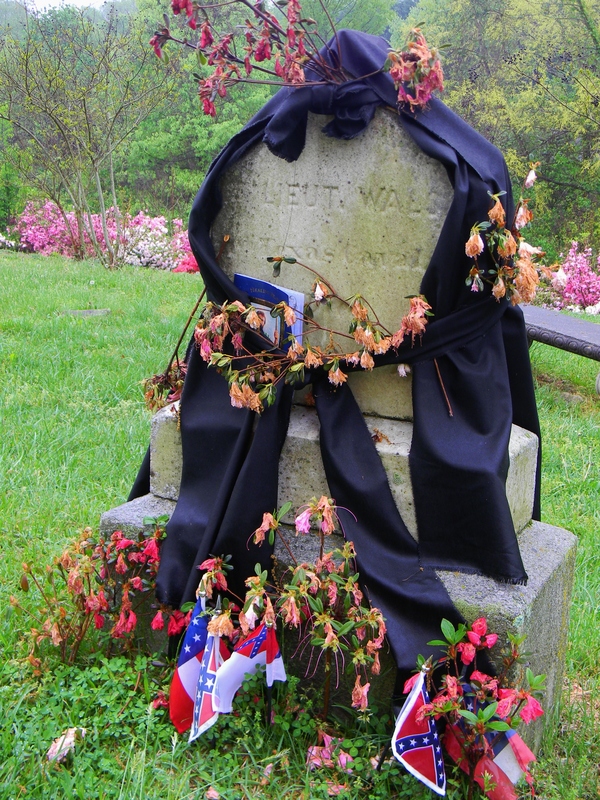 Does anyone know who draped this particular soldier’s tombstone and why? No such thing as an outdated post! Tombstone tourists, enter your email address to follow this blog and receive notifications of new posts by email. If you dig graves too, enter your email address and get notifications of new posts by email.